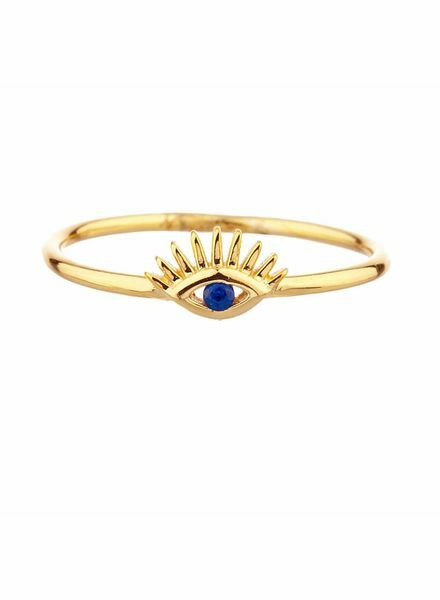 This minimal "evil eye" ring is sure to stand out with the sapphire eye detailing. 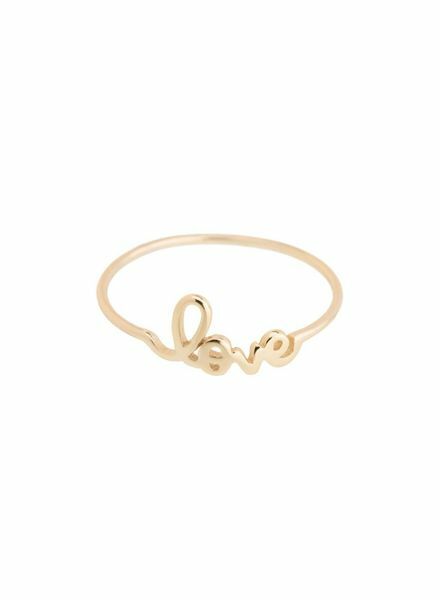 A petite cursive script of "love" details this minimalist ring. 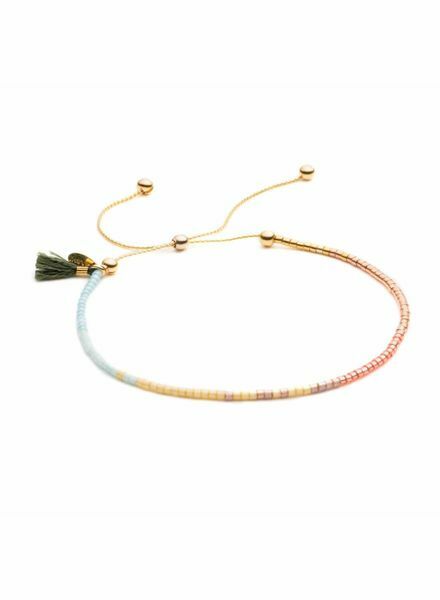 A barely-there Shashi bracelet perfect for when you want to add a big pop of color without it taking over your look. 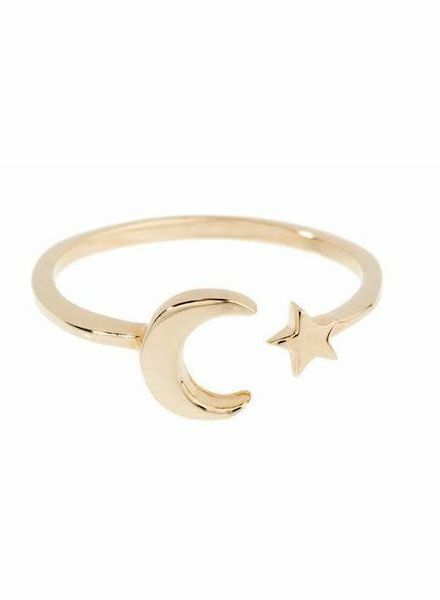 This bracelet contains an adjustable bead closure and is plated in 18k gold. 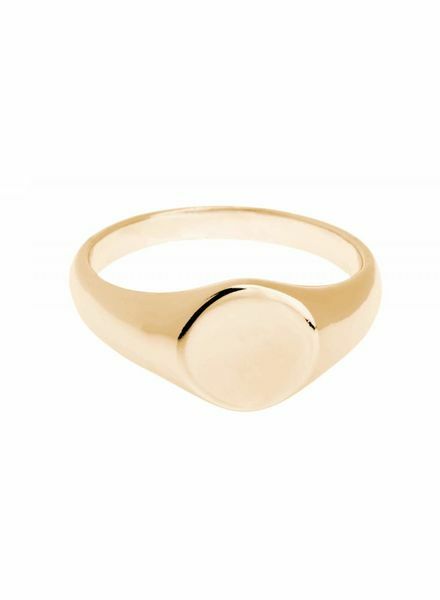 This is a Shashi ring in a classic round signet style. 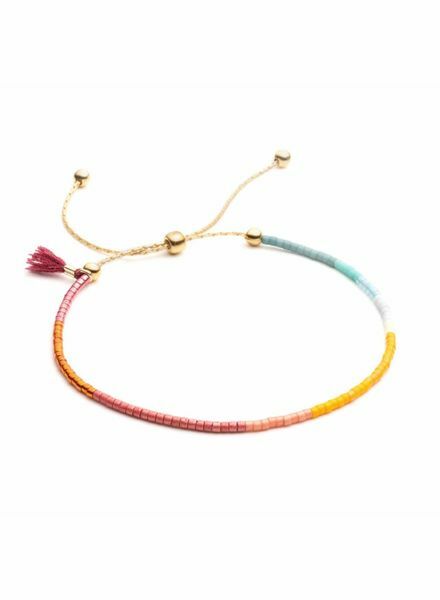 This charming Shashi bracelet gives you the chance to take a little bit of the ocean everywhere. 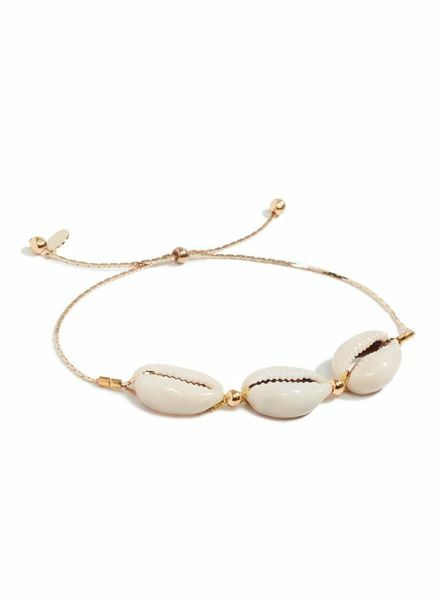 It is a one size fits all chain slide with an adjustable bead closure and Conch Shell Accents.